I know it doesn’t yet feel like it, but (whoopee do) we are now in… Spring! So it’s a good time to start thinking about your garden and how you might want to use it when the warmer weather arrives. 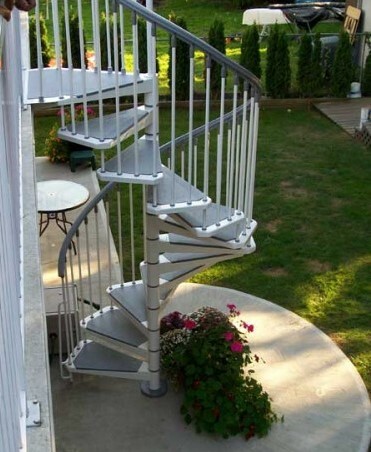 Perhaps you could add a spiral staircase to reach a balcony or maybe convert a flat roof into a beautiful roof terrace where you can drift down a stunning exterior spiral stair. 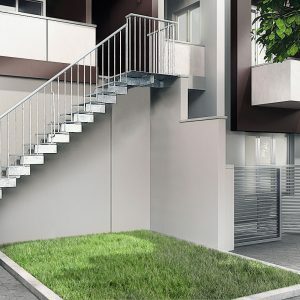 Look at the outdoor staircases on TheStaircasePeople.co.uk for inspiration. I know it doesn't yet feel like it, but (whoopee do) we are now in… Spring! So it's a good time to start thinking about your garden and how you might want to use it when the warmer weather arrives. Perhaps you could add a spiral staircase to reach a balcony or maybe convert a flat roof into a beautiful roof terrace where you can drift down a stunnng exterior spiral stair. 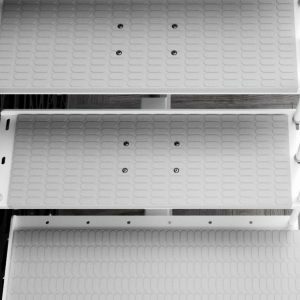 look at the outdoor staircases on http://TheStaircasePeople.co.uk for inspiration!